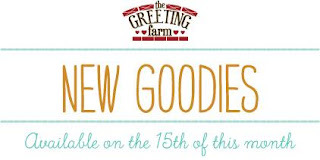 Danni's Dreams: The Greeting Farm November Day 3 Previews! 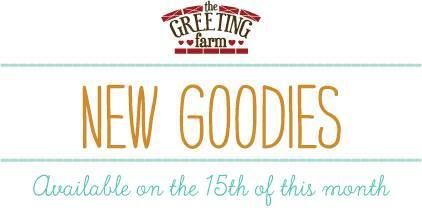 The Greeting Farm November Day 3 Previews! Here we are at Day 3 of previews for the November release!! Tomorrow is the big day!! Yay!! I know you're going to want all the new goodies being released!! 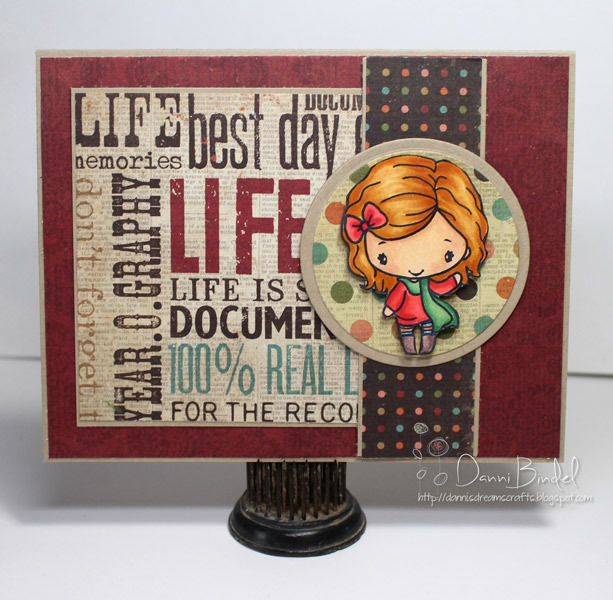 Today we are previewing the new set, Mini Remix Fall! I LOVE this set!! So darn cute and fun!! 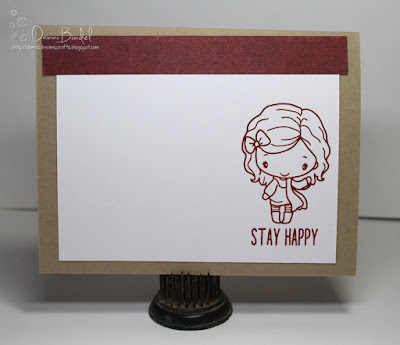 Be sure to stop by the blog to see all the other fabulous designers creations and then we'll see you back here tomorrow for a fun release day blog hop! !